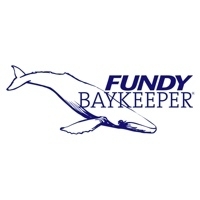 The Fundy Baykeeper works for the Conservation Council of New Brunswick, which has a long history of working to protect the beautiful Bay of Fundy. The current Baykeeper, Matt Abbott, uses a patrol boat to monitor and investigate environmental threats within the Bay. His top priority is to ensure environmental laws are enforced so that the Bay can continue to be respected and protected. Since 2012, the Fundy Baykeeper has been a proud supporter of Swim Guide, for which they maintain more than a dozen recreational sites in New Brunswick.